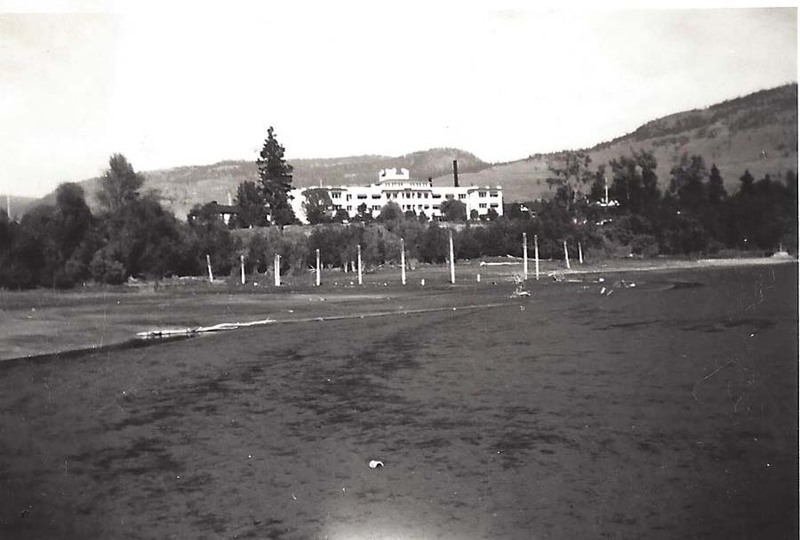 "Tranquille" is the old King Edward VII tuberculosis sanatorium on the north side of Kamloops Lake west of Kamloops. 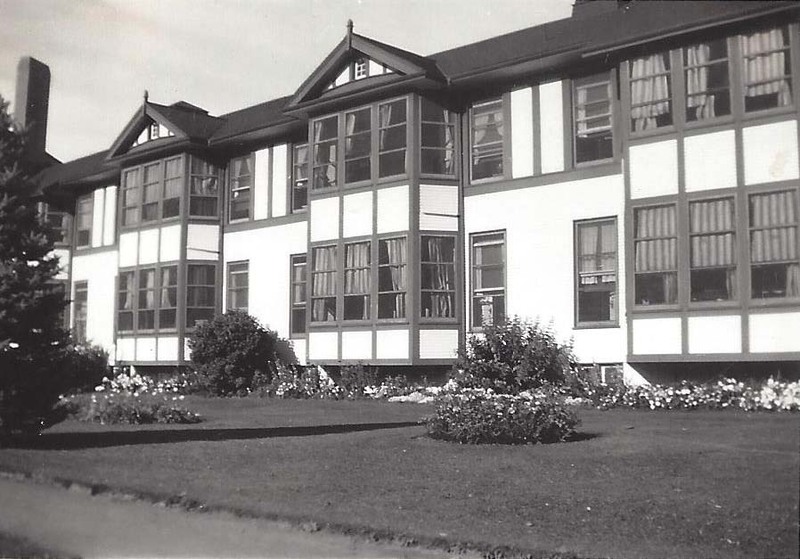 It is a fascinating collection of buildings, established, I think, in 1911 by the provincial government – the same McBride government, with Henry Esson Young as minister of health, that created the mental hospital Essondale, now known as Riverview, in Coquitlam). It was very much a self-contained agrarian community, with its own power-generating system, in its early years. The dozens of buildings dotted around it are in the styles typical of government architecture from the 1910s through the 1950s. The CNR mainline crosses in the foreground. From Tim McLeod, Development Manager for the Tranquille On the Lake project, 2013: I wanted to let you know that we run Heritage Tours each weekend throughout the summer, June 1 to Oct 15. If you are interested, please direct people wanting to visit the site to www.tranquillefarmfresh.ca where they can learn more about the many activities going on at the site all summer long. The main site for the project, including the heritage preservation details, is here. That information is found in the Neighbourhood Plan under the Heritage section. We have already restored 14 buildings including 3 staff homes, one of which we live in. We are partners with TRU and the Kamloops Heritage Society in a major heritage project interviewing past staff and patients. About 100 have been interviewed so far. 600 more are on our list. From Warren Smith, 2016: I lived in Tranquille, as a child (2-12 years of age) from about 1947 to 1957. My Dad was a chef in the hospital kitchen and my Mom worked at the Canteen. It was a phenomenal place for kids as we could go everywhere and learned a lot about the origins of food. Tranquille had a cattle ranch, a dairy ranch and dairy, a piggery, vegetable gardens, grain crops, bakery…….everything but chickens. We were even allowed in the slaughterhouse during the processing of pork and beef, from slaughter to prepared meat cuts. We had a one-room schoolhouse with 12-18 students in 8 grades, taught by Mrs. Stewart. My family lived on “lower road” right next to the lake. We would troll for Kamloops trout routinely in our 10-foot boat with a 3-horse outboard, sometimes getting caught in a storm and having to creep near the shore past Battle Bluff to get home safely. We couldn’t swim on the Tranquille side of the lake as I recall that the sewage outfall was too close. There was an old gold miner (Paddy) living in a cabin with a dirt roof, eking out a living on gold. This was across the railroad tracks (which we weren’t supposed to cross). We would skate on the huge shallow pond at the east side of town and, even better, the firemen would flood the sunken bowling green near the building the kitchens were in, right across from the Recreation Hall. We would find a lot of pucks in the spring as they were lost in the snow banks around the perimeter. 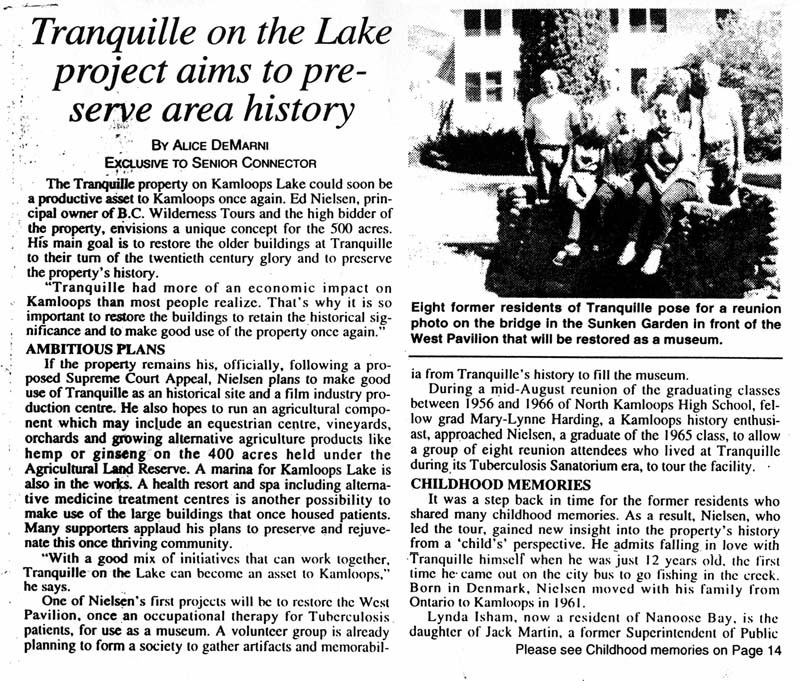 I was forwarded an article by Alice DeMarni, from The Connector, September 2000 edition, entitled “Tranquille on the Lake project aims to preserve area history” (attached). You probably already have that. 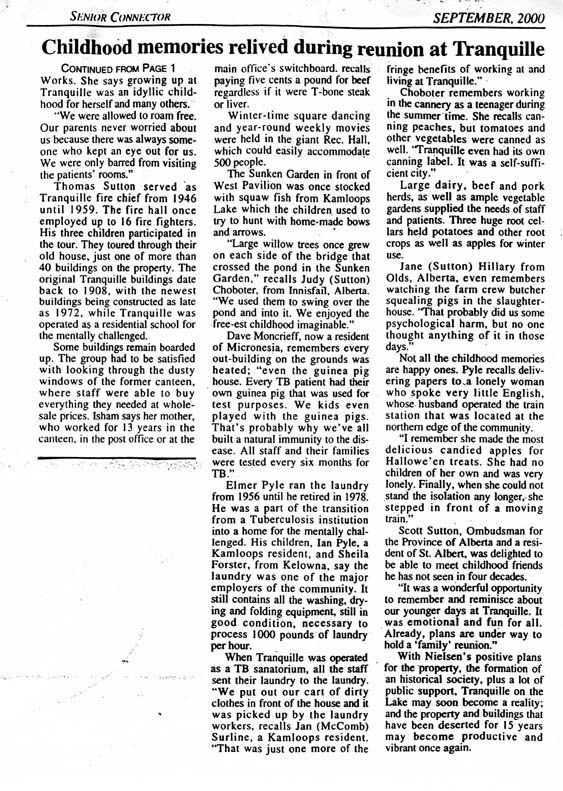 Several of my elementary school mates had been on a tour of Tranquille as it was in 2000 and are quoted in that article. 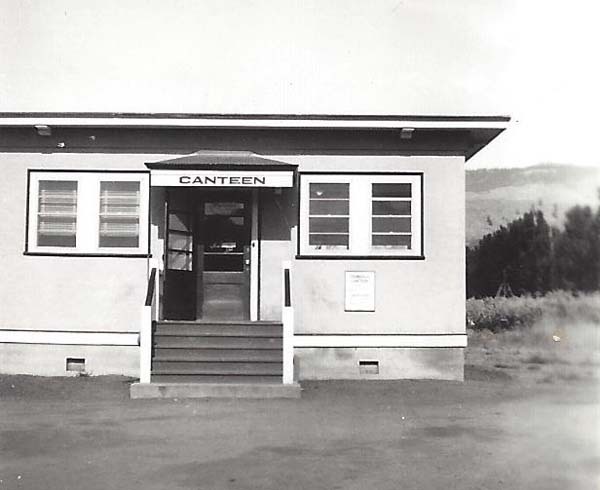 From Eunice Robinson, 2016: My husband’s aunt was a patient of the San from about 1945 to 1947. She was one of the lucky ones and survived the treatment she received, and lived to a ripe old age. She passed away November 30, 2015. Going through her old photos, she has several of Tranquille. The photos below were donated by Joyce Robinson Johnson. From Elinor Florence, 2015, www.elinorflorence.com: I write a regular blog called Wartime Wednesdays (true stories of Canadians during wartime). Last month I interviewed a lovely old lady named Jessie Lee Middleton, about her service as an army nurse in WW2. She is 98 now, and her memory is failing, but I was able to piece together her story with the help of some documents and photos. I have two images from her collection that I could not identify. She trained as a nurse through the Royal Columbian Hospital nursing program, graduating on the same day that Canada declared war in 1939. She then served at the military hospitals in both Nanaimo and Prince Rupert before being sent overseas. But I can’t find any reference, and she didn’t tell me, why she would have been in Kamloops. 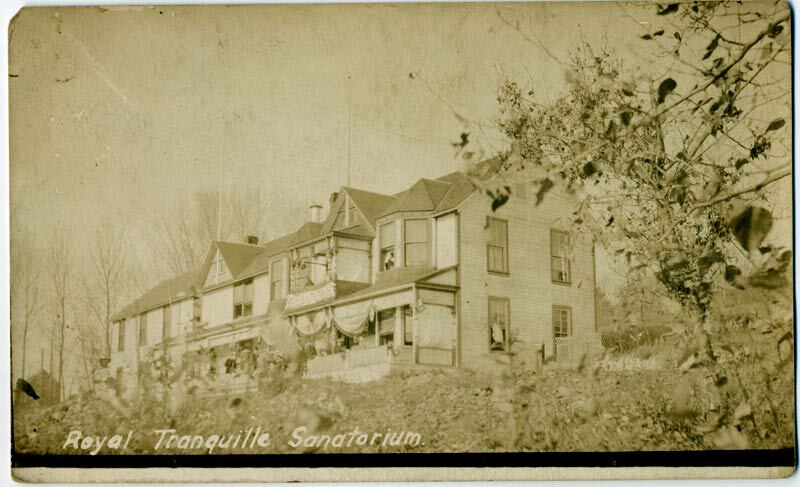 From Lindy Lou, 2015: I came across your site about Tranquille Sanatorium and some of the inquiries about family that were sent /went to this place for the cure to tuberculosis. I would like to tell your readers that I was able to find my husband's grandfather in the "British Columbia Death Registrations 1872-1986 via Family Search Site". My husband's grandfather was sent in late 1928, he had tuberculosis and died in 1929, others I came across for those years did not seem to last more than 6 months before passing away either. Just thought I would pass this info on for those unable to find family members and hopefully they can find them. Thanks, any info will be appreciated. From Mona Cooper, 2013: The lady from Barriere, BC who was looking for information on the Cooney Clan – the following books provide some history – Cooney and His Clan by Eric Norfork (some of the Noreen Delisle family is still in the Kamloops area as are the Jim Manson family who are Cooney clan). See also: The Ghosts of Tranquille Past by Gena Crowston; and A Whole Little City by Itself by Wayne Norton. 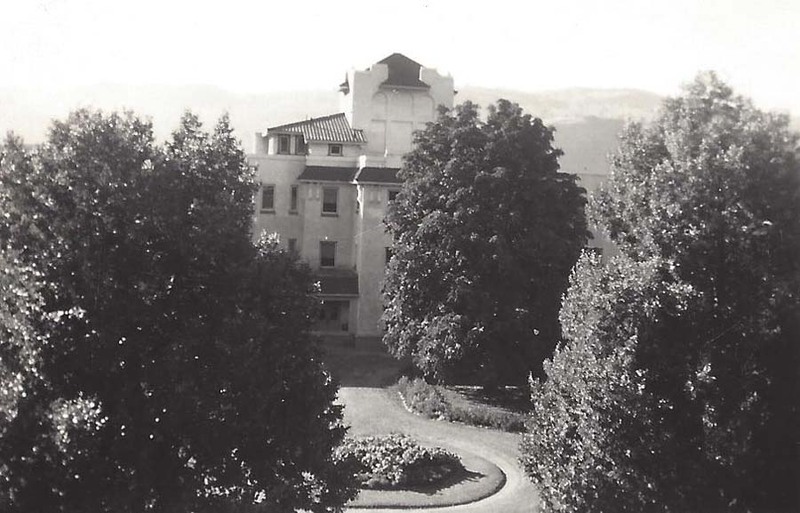 Postscript – the Fortune family settled on the Tranquille property and were the family who sold it to end up as the Tranquille Sanitorium. 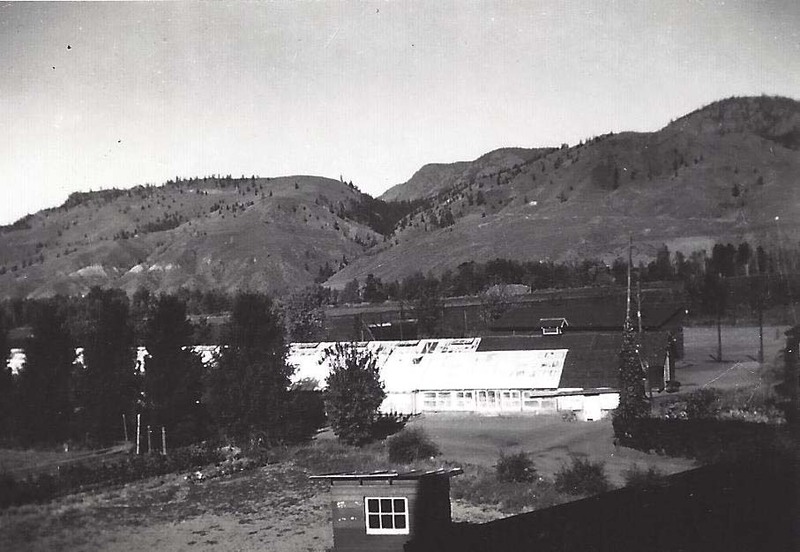 The Kamloops Archives has some history on the family. Elisabeth Duckworth has retired from the Archives as of August 2013 but was a wonderful resource. If Susan Cross still works at Archives she would be the next most helpful person as she has worked alongside Elisabeth for quite some time. 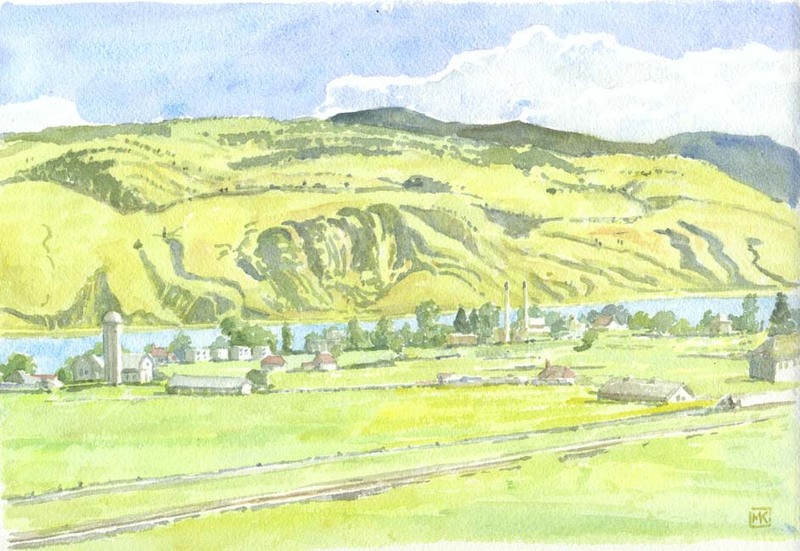 The Fortune, Sweeney and Palmer families are all related – the Fortunes were at Tranquille; the Palmers were at Rockford, BC (close to Stump Lake) and eventually settled at Heffley Creek, BC; and Mr. Sweeney was a fireman in Kamloops. First of all, Darie Collins in the Cemetery Department in Kamloops is a very helpful lady as is Elizabeth Duckworth at the Kamloops Museum. 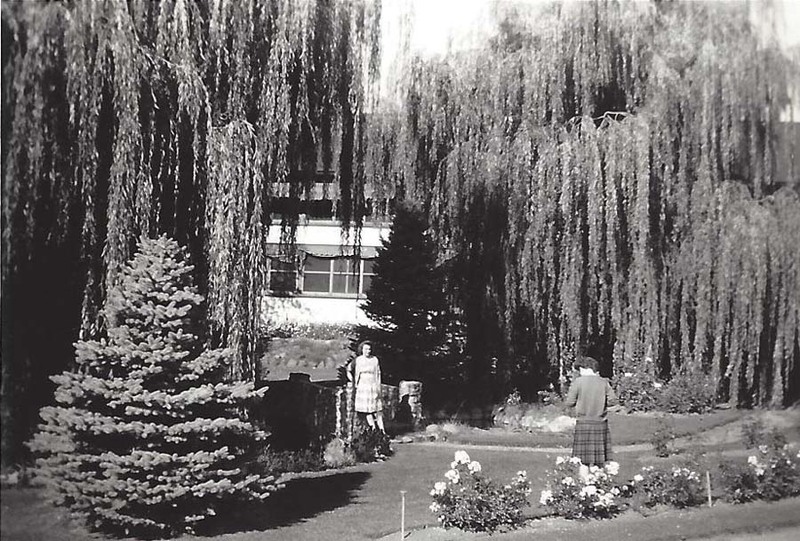 The Cemetery was moved from the Provincial Home site (Tranquille) in the early 1960s. Unfortunately the provincial government was not that careful with its records. The bodies were reburied in two long trenches in their coffins in the adjoining Old Mans' Cemetery at 6th and Douglas in Kamloops. That is the northwest corner of the cemetery. This was apparently for the poor and unclaimed persons. Not very nice, is it? Individual graves are not marked and there is no record of who is buried actually, in each spot. The city is planning to build a memorial wall at some point and for $400 you can put the person's name on a memorial plaque. 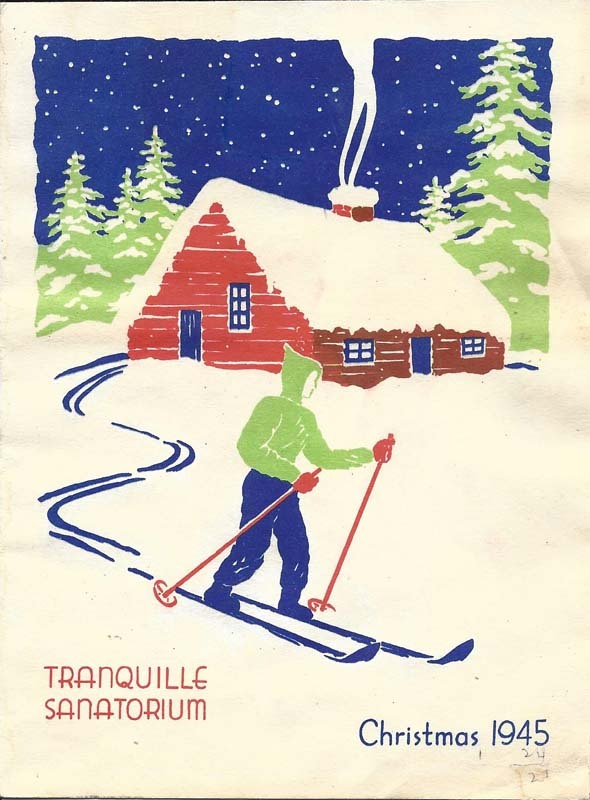 From Judith Brooke, 2013: My mother was in Tranquille in 1956. She says she was there for 2 years, but my memories and according to my age at the time, I think she was only there less than a year. It was a difficult time for her. She almost died before the doctors made the discovery of TB in her lungs. She told me of the terrible side effects of the medications she was on and the loneliness. We, my 3 siblings and my dad were living in Nelson, BC at the time so couldn't visit her. From Heather Ritchie (Walker), 2013: I would like to know if the "TB San" is still sitting unattended, or if there has been any interested parties involved at this stage. 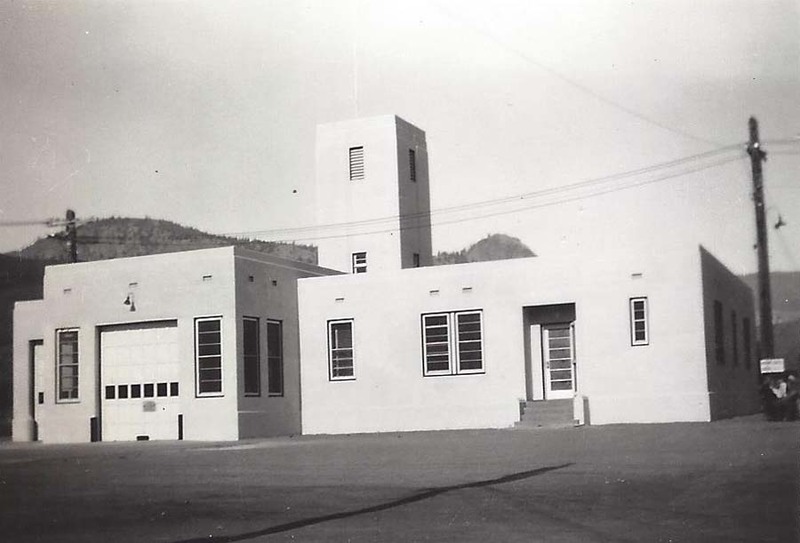 My Grandfather, James C. Walker, worked in the Engine Room at the "San" as he called it, and my father's job at a teenager was to hitch up the horse and drive to the dairy in the early morning to tke the milk and cream to the Sanitorium Kitchen. 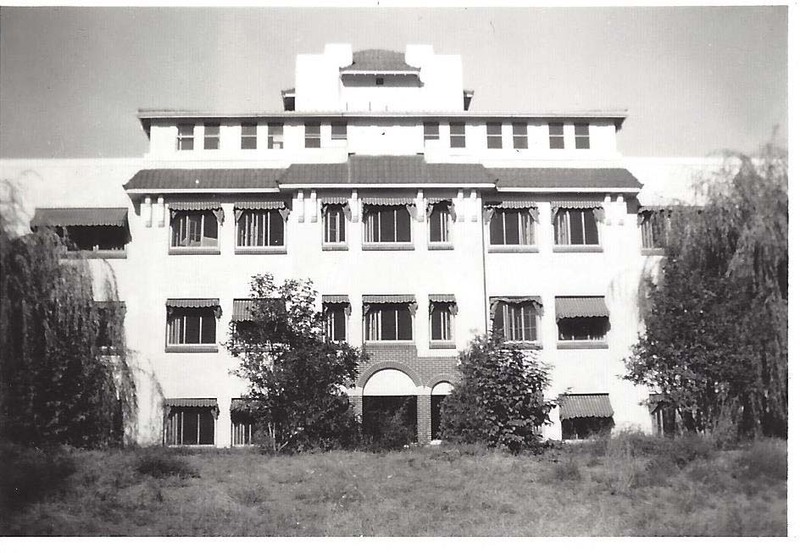 I spent many summers at the old site in Tranquille, as my Grandparents lived in the row housing, and my Grandmother would have patients stay with her when they were preparing to leave the facility. 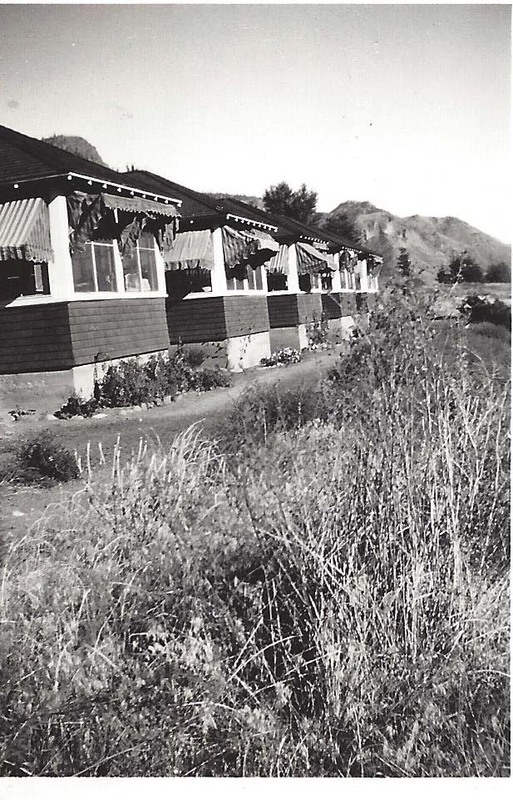 We would arrive late at night by train, and Grandpa would have arranged for the ambulance to pick us up at the small station to bring my Mother, Dad, and kids to the housing where they lived. I can remember Grandpa taking me to the livestock pens, and seeing baby pigs. This would have been in the late 40's and early 50's. Grandpa retired in the late 50's or very early 60's, then they moved to a home on the Brocklehurst Hwy. in Kamloops. This place in the mountains was next to being in heaven as I remember. It has been many years since I have been in Tranquille. My husband and I did go there in the 70's, but it had already been closed up, and I think the space was being used for something else at the time, we were not able to get int to the Sanitorium as I recall. I am now 69 years old, but will make a point of getting to Tranquille likely this summer or fall. I just need to see it one more time. down the facility? Our local Rotary Club has refurbished one for educational road trips but want a few more. There must have been quite a few at the Kamloops facility! Note from Lynn Gilderdale-Turmel, 2010: I found your site very interesting. I would like to tour around the TranQuille centre and will one day. My brother went to the TranQuille centre for the mentally handicap, Wally Gilderdale. My grandfather was a prospector on TranQuille creek (Fredrick Gilderdale) Rattlesnake claim. He then supposedly went to the Old Man's Home in Kamloops. He died and was buried on the hill in Kamloops BC. My grandfather Harry Seymour Stumbles had claims near Graigmont mines (Merritt BC) I've been searching information on my grandfathers and have found interesting stuff. Connecting my heritage. Note from Gary S.A. Haslam, 2009: I wanted to thank you immensely for the article you did on Tranquille - King George VII TB Sanatorium. I had relatives that were institutionalized there for many years, including my grandfather, Victor George Haslam, back about early 1920s. He was my father's father. I am still trying to confirm the dates he was there. 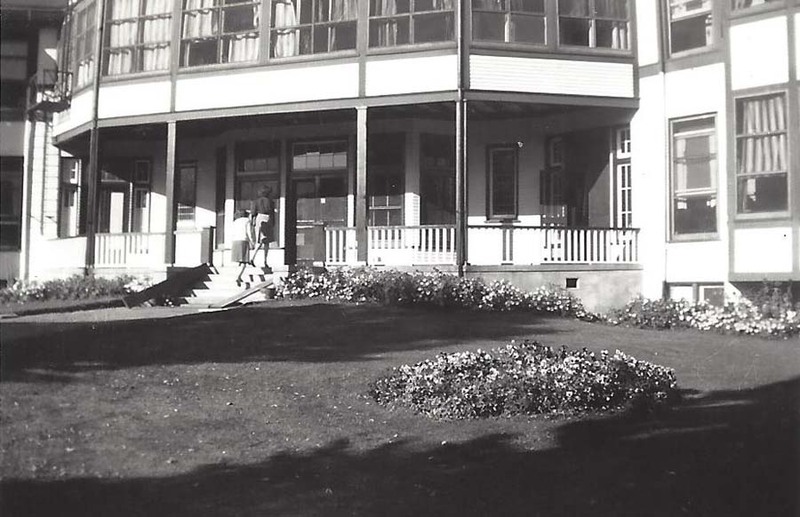 Also, my great-grandfather, E. Hugh McMillan, died in the "Provincial Home" in Kamloops on September 18, 1919 (1919-09-252533), which I though was just a home for seniors who were down and out, poor and homeless, mostly former pioneers and prospectors. Now I read that the Provincial Home Cemetery was actually Tranquille. Hugh McMillan was my father's mother's father (Victor's father-in-law). Now I am left thinking that perhaps Hugh had TB too. They all lived together in Agassiz and Harrison Hot Springs. It is most regrettable, unfortunate, annoying, and disgraceful that "no" records of any kind have survived. That is no records regarding the patients at Tranquille/King George Sanatorium or the Provincial Home, or for the funeral home that handled the burials in the Provincial Home Cemetery, or for the Provincial Government who were supposed to manage and oversee the Cemetery Records as it was operated by the Province, and the local Kamloops Government that was responsible for the bodies that were desecrated and relocated. I think they just dug up a bunch of bones and threw them all into a long pit, and said that was that, all in the absence of any records or documentation. Can you tell such disregard for the elderly, fellow human beings, frustrates me? I would be eager to learn of any other articles you may have done on this subject matter, or good resources for information. Thank you for doing the story and caring about this matter. Note from Melody George, 2009: I'm wondering if you have come across any records for a Bud Anderton (Anderson?) who died of tuberculosis in Tranquille sometime in the forties. His wife's name was Florence Anna, maiden name Van Atter (my mother) Any information you might have would be appreciated. I believe he was a First Nations man. Note from Lindsay Harris, Barriere, 2008: I am a descendent of the Cooneys who once lived out at Tranquille. Do you have any information about the Cooneys? The most I have been able to find was a book written by Eric Norfolk called "Cooney and his Clan" My Grandmother used to have a binder full of information on the Cooneys but unfortunatly it was destroyed when her house burnt down in the 2003 wildfires that occured in our area. Apparently we were descended from one of Cooneys sons and a native women from the Lilloet area. They were probably never married legally and there is no records of her that we have ever been able to find. Any help or information that you could provide would be great. My spouse is from a very strong scottish culture and his family heritage has inspired me to research mine as not much is known about it. Note from Tina M. Allen re: Thomas George Kingcote, 2008: The above party, my great-grandfather, was a patient off and on (mostly on) from 1918 or 1919 until just before his death in 1935. I also am looking for old photographs of the sanitorium and in particular any of the patients, hoping that he may be in one of them. He left Ireland in 1907 and was the postmaster at Little Fort from 1913 to 1918. I have not seen any pictures of him newer than 1900. His son, my grandfather, John Kingscote, was the stationary engineer there, while his wife, Christine May Kingscote was a patient, I think in the early '30's. If there is a website or message board on previous patients that you are aware of, would you please let me know. 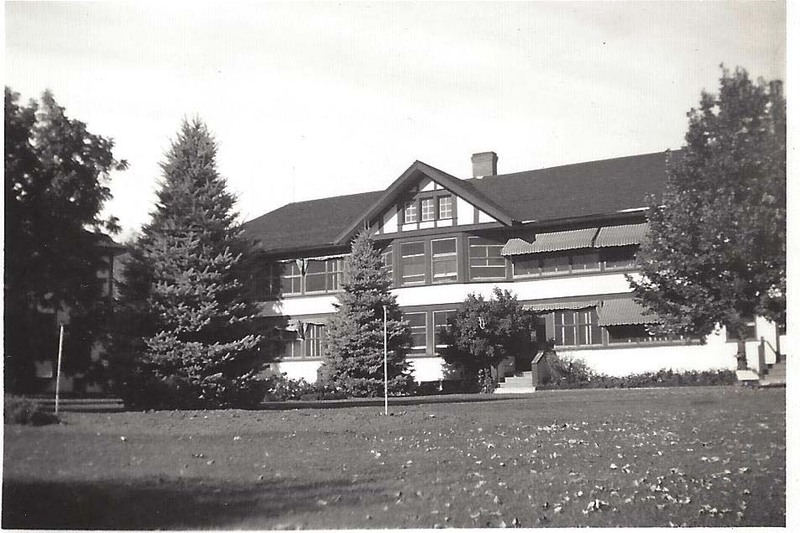 Note from Melinda Iverson: I am wondering if you have any idea how I would get OLD information on my deceased ancestory who (according to my information) spent 12 years at Tranquille, ending in 1941. His name was Frederick "Fred" Maxwell GRIFFIN b. April 15 1890 d. March 1941 He passed away in March of 1941 and is my great grandfather, his son and my grandfather (Edward Joseph GRIFFIN) has also passed away and my mother Madeleine Melanie Myrtle GRIFFIN, does not know very much information that can help me. We do know that he was in a Sanatarium that had an extensive farming facility and "practically ran the farm...". I guess he had a gift for farming. Do you know who I could contact to access the archives of Tranquille and confirm his admittance and attain copies of his medical records??? A Gowen-Sutton postcard from c. 1915. Thanks to Rob Skinner of Pescadero, California, for sending it along. 2010: Roy Christopherson sent in this photo of Tranquille from his collection. It must be a very early part of the sanatorium, or else one of the secondary buildings. Note from Carole Vainio: I live in Kamloops and have been out a couple of times to see the Tranquille site. Unfortunately it's no longer accessible. They did use it to film a movie at a few years back with Harrison Ford in it though. Would be nice if they could come to a decision about the site and bring it back to a functional property. Earlier notes from Marilyn Bueckert in Ashcroft, 2007: I found this page while looking for information on a deceased relative who died at Tranquille in the late 1930s. Do you have any idea where "unclaimed" deceased persons were buried then? The lady in question was from an Ojibway tribe, probably in Winnipeg but was brought to Tranquille when she contracted tuberculosis. A cousin wants to find her grave and honour this poor lady who was so badly treated by her husband. A few days later: I found my missing relative. Her last name had been put down as Agnes, not Angus. Anyway, if anyone else inquires, the caskets at Tranquille were moved to a trench dug in where 6th Avenue Cemetery is now. The bad news is that no one is allowed to place a headstone there! And furthermore: That is fine but in place of the last line, you might mention that although headstones are not allowed, next year a memorial wall will be built and for around $400 families can have a bronze plaque mounted there. From Greg Reeve: I am 41 and I live in Vancouver Canada...3 years I lived in Kamloops..having always been deeply interested in the history of abandoned buildings ( tb hospitals etc.). My friend Ashley and myself drove out to Tranquille Hospital oneday just for the fun of it... I knew it had been closed for quite some time and the idea of sneaking around the place was irresistable. Ashley was too scared to get out of the car so I went exploring. My camera wouldnt work ( its on my phone ), I was so choked... The things I saw from old medical equipment rusting away...an operating room with drains blood and stuff, rusted wheel chairs...toys... I was though I had stepped through a portal in time. I was gone probably about 90 minutes when Ashley started beeping the horn, she wanted to go home. Its a creepy place complete with weird underground tunnels...There is a security shack there but if the was security...they weren't around.